News: ​Looking for new build property for sale in Torrevieja, Costa Blanca? Finding a new build property in Torrevieja, Costa Blanca that really matches your requirements is easier than you think when you rely on E-Style Spain. We offer the best selection of properties on the market in the Southern Costa Blanca. We currently have a wide range of apartments, bungalows, villas and townhouses for sale in Torrevieja, Costa Blanca. We also have a fine selection of second-hand property in store for you. When it comes to new build, we at E-Style Spain work with the most reputable builders in the area to assure our customers first class construction and design, both modern and traditional. The prices are fair and most of our properties come with several extras such as swimming pool, air conditioning, large terraces and parking space or storage, among others. Torrevieja is one of the most privileged spots of the Costa Blanca, boasting class beaches, a large variety of amenities close by, nightlife and daytime activities, shopping centres and a cosmopolitan environment. 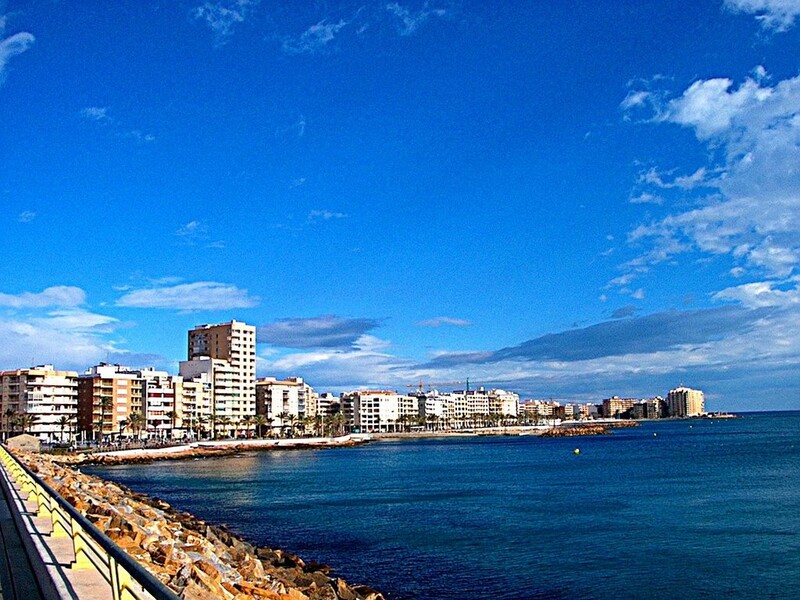 Torrevieja is the place chosen by thousands of tourists and permanent residents from all over Europe. Torrevieja has quick access to the motorway AP-7 and the Elche-El Altet airport and to several prestigious golf courses. The town is also within short distance of the historic cities of Cartagena, Murcia and Elche. There is also a regular bus service that includes airport transfers to Alicante.